Frank Mantooth/Jim Wedd Professional Chord Substitution Disks!!! Jim Wedd, author of the popular Jim Wedd Chord Substitution disks (found on the Norton Music site) has often been asked, "Where can I find the music so I can play along with your fantastic chord changes?". Well, Jim has answered your request by applying his Choice Changes to the songs in the Frank Mantooth series of books. 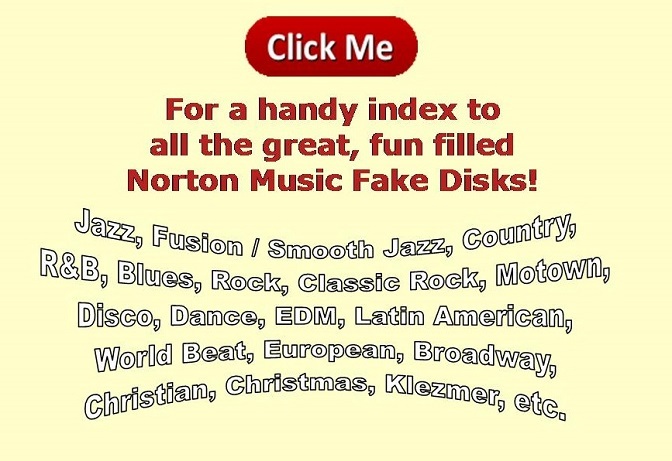 When you purchase this disk, instead of getting Frank Mantooth's changes for the songs in the book, you will get Jim's. There are usually many ways to harmonize a melody, and preferences for any of these variants is a matter of personal taste. Will you like Jim Wedd's changes better? Many vocalists do.